I never imagined I'd find myself making baby swaddles. But here we are! One thing led to another, and this just made sense after the baby book! These are currently in production, and I cannot WAIT to get them in your hands and wrapped around your precious babies! 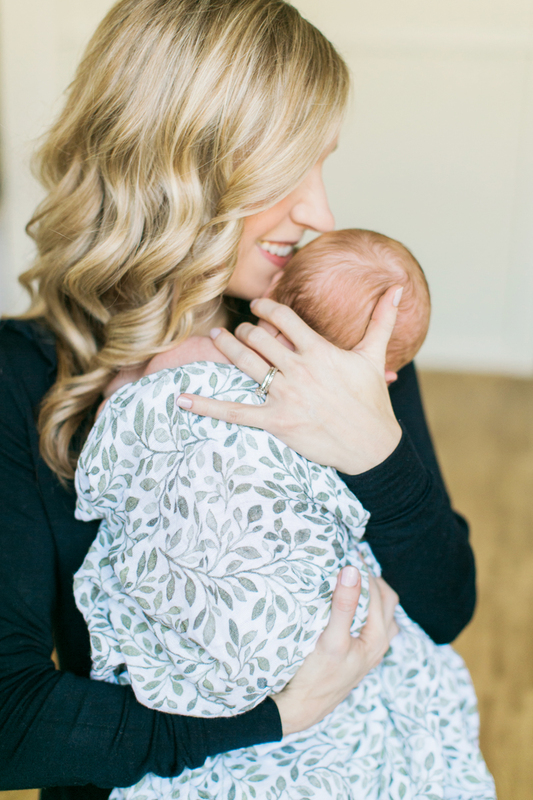 BONUS: The pattern used on this swaddle is the same pattern used on the interior endsheets of the baby book so they match! I love matching products that coordinate! 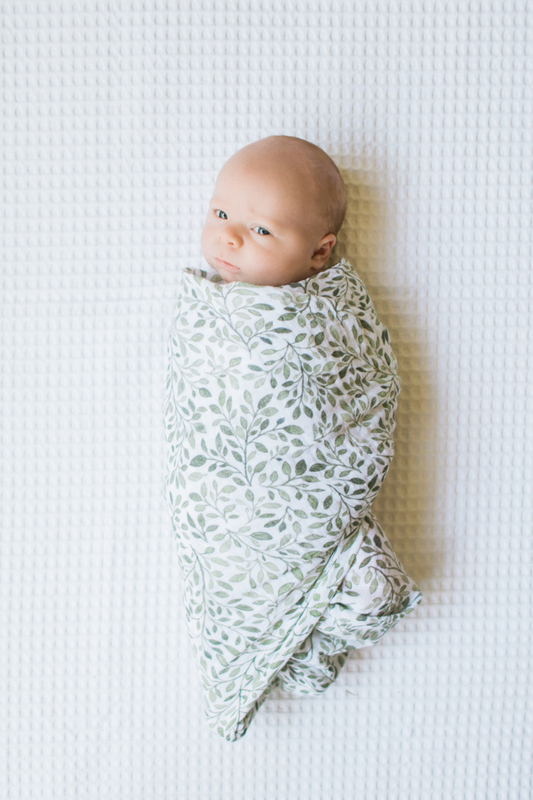 And guys...once you start digging into the book, if you really want to match, you can photograph your baby with this swaddle for 12 months because there's a place for a photo for each of those months in the book. Now THAT'S matching! Pre-orders are live in the shop if you're interested in getting your hands on one from the first run! "If you truly pour your heart into what you believe in, even if it makes you vulnerable, amazing things can and will happen." Copyright ©2019 The Weekend Type | Studio is proudly located in Houston, Texas.